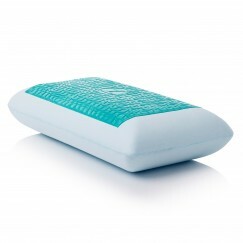 The new Gel Dough® + Dual Z™ Gel pillow comes to ensure a cool night of rest. 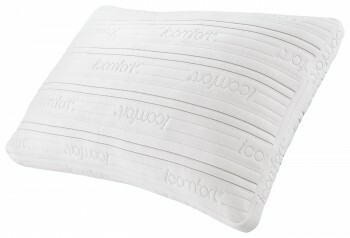 The pillow’s unique combination offers maximum cooling by capturing and dissipating heat with two liquid Z™ Gel layers placed on both sides of the pillow. 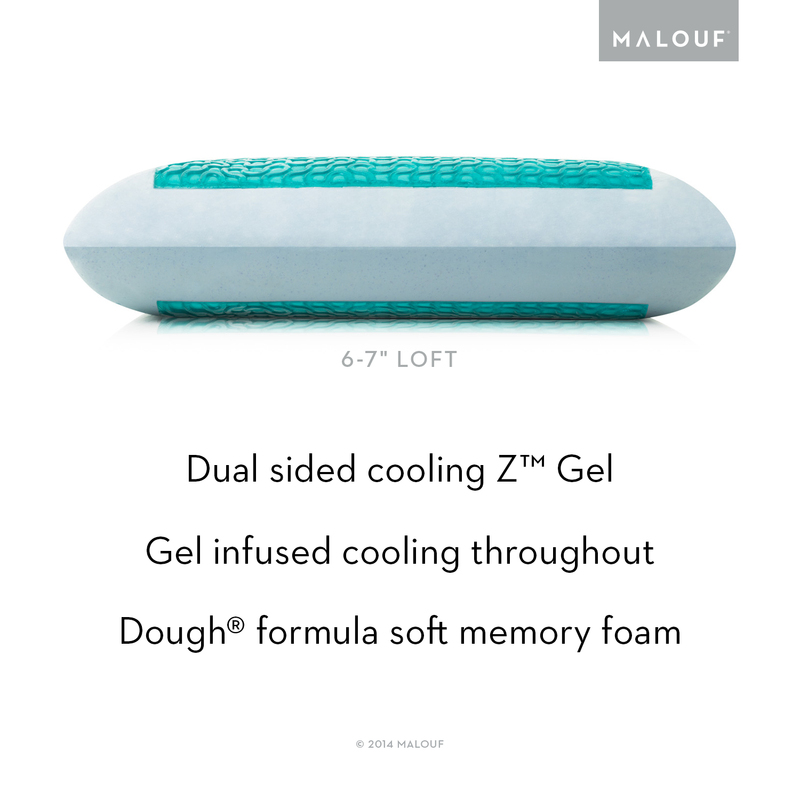 The unique Gel Dough®memory foam enhances the liquid Z™ Gel layers with a softer, cooler memory foam creating multiple touch points to relieve heat. Accompanying the pillow is a luxuriously soft rayon from bamboo velour cover, excellent for sensitive skin and temperature regulation. SKU: M5. 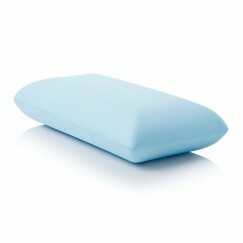 Categories: Back Sleeper Pillows, Gel Featured, Gel Pillows, Malouf Gel Pillows, Malouf Memory Foam Pillows, Memory Foam, Memory Foam Featured, Pillows, Side Sleeper Pillows, Top Sellers - Pillows & Protectors.